$4.8 Million Dollar Club Renovation! 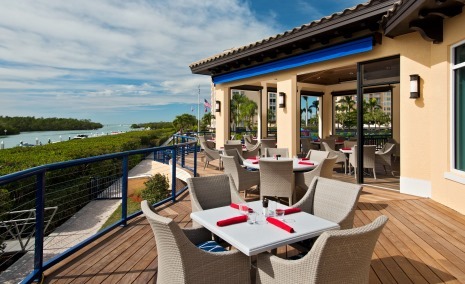 Nestled in a tropical paradise, Pelican Isle Yacht Club is known for its casual elegance and welcoming membership. Designated by the Florida Department of Environmental Protection as a Clean Marina our state of the art facility offers direct gulf access and has 190 marina slips for vessels up to 55 feet in length and drafts up to 4.5 feet. 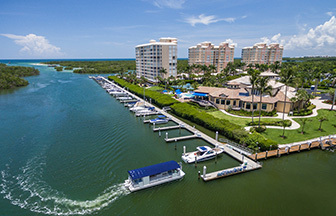 Pelican Isle Yacht Club is conveniently situated in an exclusive Southwest Florida location just five minutes from the open waters of the Gulf of Mexico at Wiggins Pass on the Cocohatchee River. This elegant setting affords remarkable water views from every vantage point. 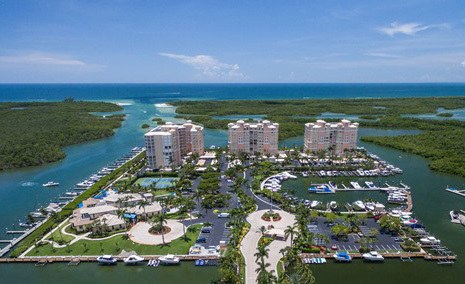 Pelican Isle Yacht Club is Naples' only private island club. 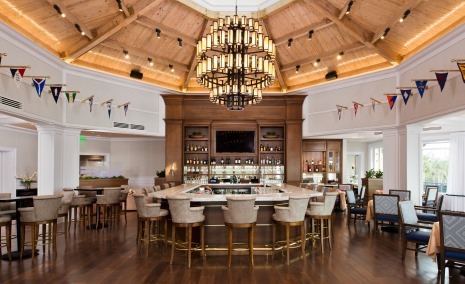 Perfectly nestled at Wiggins Pass where the Cocohatchee River gently flows into the The Gulf of Mexico lies a place of extraordinary comfort and elegance. 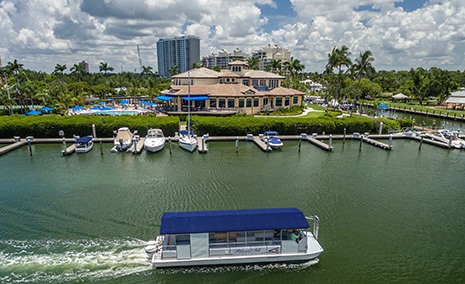 Pelican Isle Yacht Club is truly unique—it’s Naples’ only private island club. Members enjoy a luxurious, inviting environment with remarkable amenities for relaxation, entertainment, socialization and fun. Come dine, play, party, exercise, and dock your vessel a stone’s throw from the magnificent waters of the Gulf of Mexico. 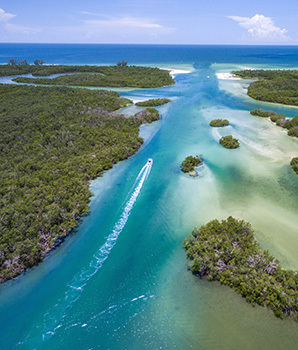 Pelican Isle Yacht Club is conveniently situated in an exclusive Southwest Florida location just five minutes from the open waters of the Gulf of Mexico at Wiggins Pass on the Cocohatchee River.